He shoots, he scores!!! 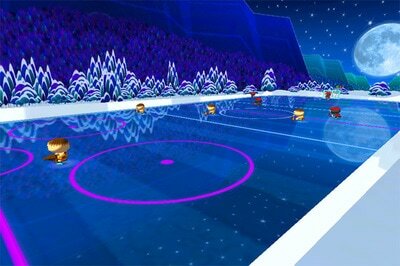 Are you fast enough? 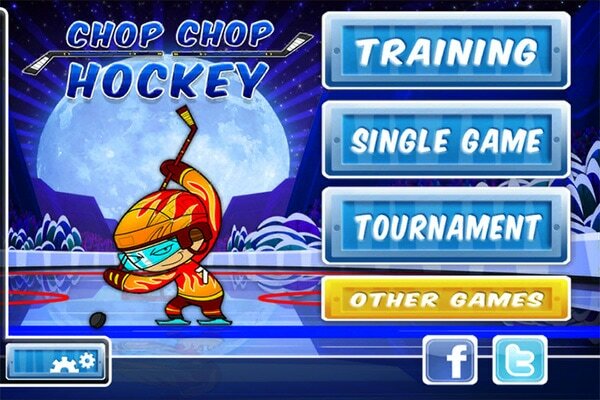 Chop Chop Hockey is a frantic 3v3 hockey game! 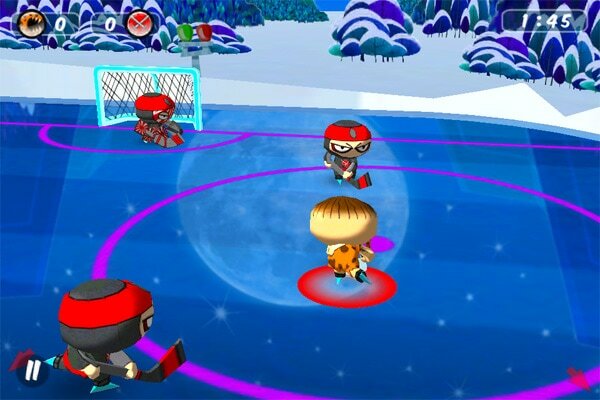 There’s no referee, only bone-crushing hits and constant action: Skate, hit, pass and score! 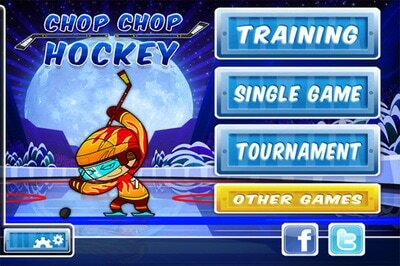 Play as one of the 8 original teams and enhance your experience with the Ultimate Pack available in the Chop Chop Shop. 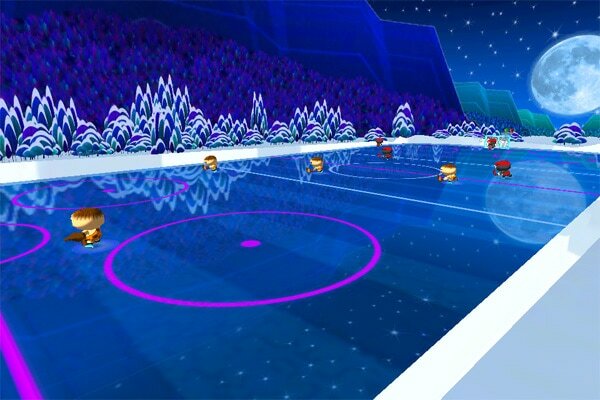 3 new teams, 3 new arenas, 3 new tournaments!